Despite the growing influence of other technological sources, colored flyers and brochures still haven’t lost their effectiveness in terms of marketing. Flyers are small and convenient advertising sources. They provide basic details of your organization by portraying parts of your products and services. A well-designed printed flyer’s primary purpose is to catch the eye of your targeted potential clients. It has a great impact especially when it comes to illustrating a positive reputation of your company. 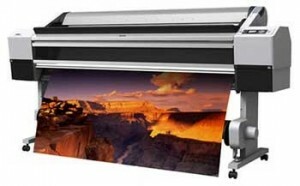 To ensure this, it is important that you take some significant measures such as hiring a professional printing agency. An important factor to determine when choosing a suitable agency is by evaluating its ability to deliver your work order on time. Marketing and advertising is a process that needs to be addressed before the intended time. Our experienced staff has all what it takes to deliver your work beforehand with the same usual high print quality. We also offer same day and overnight printing services if in case you have to deal with a tight work schedule. A change in color or design can have a deep impact on the success rate of your color flyers. Your flyers should be striking and appealing to the reader’s eye. It should not be overstuffed with extra content but should have an attractive structure. We have a variety of designs and styles that you can choose from for your flyers. You can also customize and add a bit of tweaks to your chosen design for an effective marketing result. Furthermore, we can also provide you with processional help for choosing the correct design for your color flyers on request. 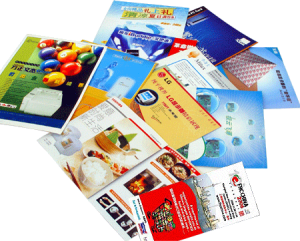 One of our best services is to provide our clients market competitive printing rates. We understand that advertising and marketing can sometimes be a burden on your pockets. To avoid this, we can make different packages that can suit your demands and can help you achieve your marketing goals. You can also ask for cost estimation depending on your order in advance for further information. 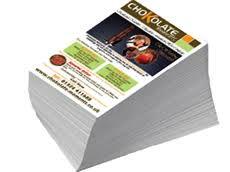 What you can definitely rely on us every time is our amazing printing results. It is important that your color flyers prints are accurate and posses the right color to make the reader interested. 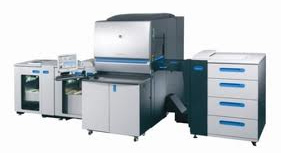 To ensure this, we have the latest digital printers that guarantee to deliver high quality printing results. It is normal for us to receive calls on different queries related to our services. We like to keep in touch with our clients to provide them with regular updates on their work orders. We also like to hear our customer complaints and try to solve them as quick as we can. Our excellent customer department is experienced and capable enough to help you out with any of your reservations. 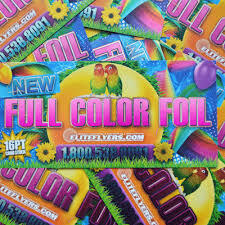 Call us now at 646-205-3037 for the unmatched printing services for color flyers in NYC.